~POSiTiViTY ~ Have U had your PLUS Sign Today ? 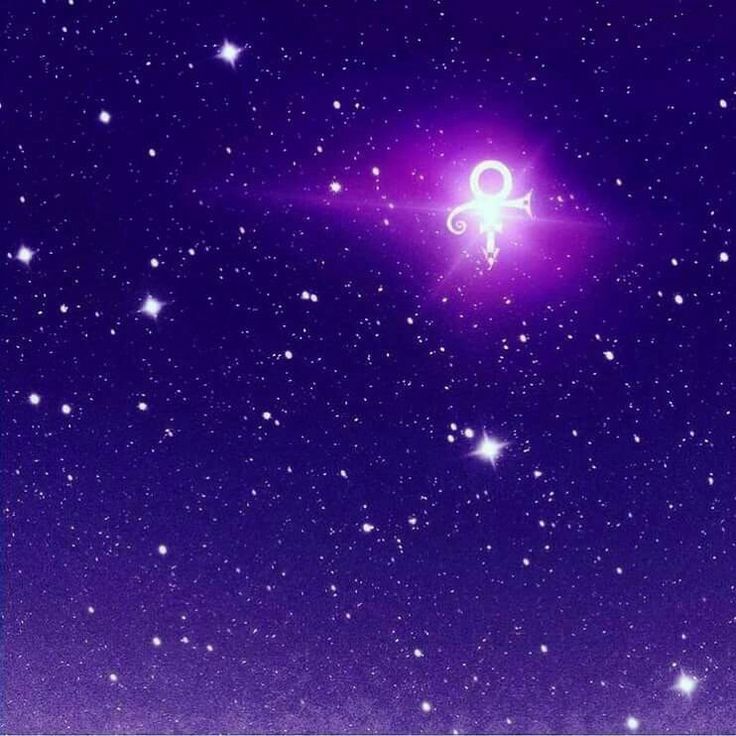 Forums > Prince: Music and More > ~POSiTiViTY ~ Have U had your PLUS Sign Today ? as stated by the People who knew Prince..
and gave them an opportunity to shine , and grow and expand. pushed them to "be better" dared them to be the best versions of himself. his special kind of humour, witt and just enough shade to keep everyone on their toes. this unstoppable comet flying through the Universe. we just couldnt keep hold any longer. his magnificent light to shine on us"
I've always thought positivity was a lot like sticking your head in the sand and pretending everything is fine. I don't like cynicism, either, but seeing things as they are seems better. musicals and operas for three decades. and also writes for movies and television.
. 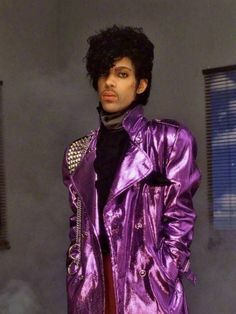 I discovered Prince through his 1980 album DIRTY MIND..... back in 1980, .there was black music, and there was white music. most of the white guys would just as soon beat me up as pick up their guitars." Dirty Mind album poster / Warner Bros.
Kinda R&B, kinda New Wave. Kinda disco, kinda … punk? How was this guy managing to pull it off? The sound wasn’t black, wasn’t white, it was BOTH. And … really nasty. I loved, loved, loved it. ...imagine my groupie heart .. 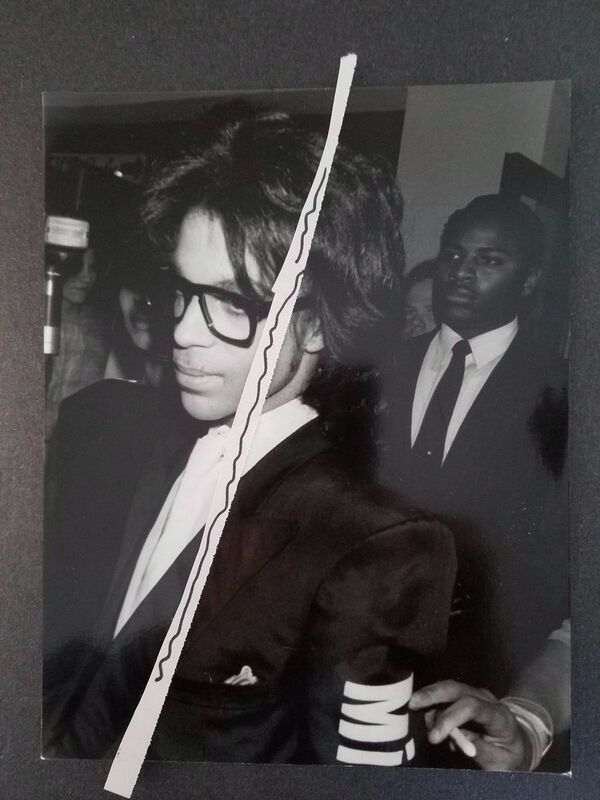 I began hearing through my agents that Prince was interested in meeting with me. But, I mean, really Prince. "Prince turns out to be remarkably down to earth. For him. We sit and drink, .....he tells me this story based on his own experience. .
About his relationship with a fan. Which became obsessive and weird — in a sexual way (of course). He wants to do a show about it. I am so on the case. Do a draft of the script. Send it back to him. We can bat it around. After all, I am friggin’ Working With Prince!" He’d like me to write a poem for him. The way you feel when you’ve lost someone you love. And you know they’re never coming back. And that, for the rest of your life, you’re going to be alone. He wants to do a song that suddenly breaks into a spoken word interlude. The whole meeting lasts maybe half an hour. Then I’m back on West 54th St. Having met my idol. The greatest pop star of the decade. "I write a poem about Love and Loss. Fax it to Paisley Park. A few days later, I get another cassette. A new song. Incorporating my poem..
Hey, I’ve written a song. and Prince and I have never had reason to speak again. But a year later, I got a call from the woman at Paisley Park. “Just wanted to let you know that the album COME is coming out. Paisley Park even sent me a Gold Album. The greatest piece of fan memorabilia a life-long groupie could ever desire. “We never had a contract, . 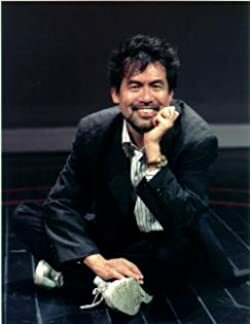 but the credit was ‘Prince with David Henry Hwang,’”. 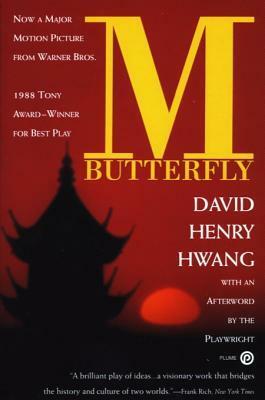 I what David Henry Hwang wrote! 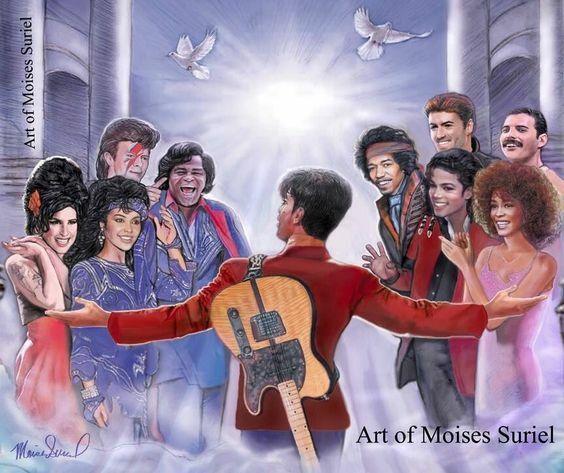 It’s a wonderful tribute to Prince the human being and to Prince the artist/musician. This article is one more example of how Prince genuinely cared about and appreciated his fans.